Hooks must be kept sharp, and the angler must set the hook properly and keep a tight line to bring in the fish. The higher the number, the smaller the hook, except when a zero follows the number, in which case the opposite is true. Some hooks have features, such as its length or extra barbs, for specific applications. There is no one best size of hook for certain fish and situations. 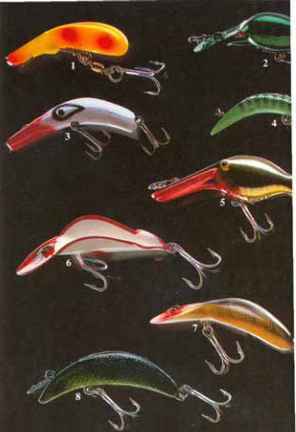 But there are preferred size ranges, and fishermen should carry a good assortment of hooks.